Big Brother 2013 nominations results: Dexter, Gina & Jemima face eviction! 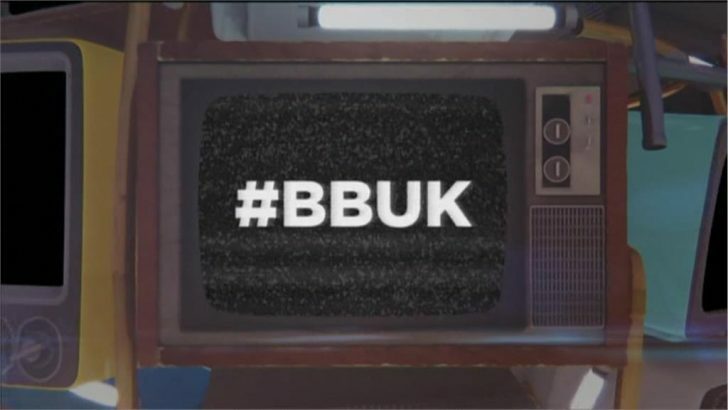 On Sunday, the Big Brother 2013 housemates nominated for the first time this series. All 13 housemates were called to the diary room one by one and had to nominate two housemates to face eviction. The three or more housemates with the most noms will face this week’s ‘vote to evict’ eviction. Once all housemates had nominated, it was Dexter, Gina, and Jemima who received the most nominations. Voting phone lines will open shortly. The housemate with the fewest number of votes from the public will be saved on Wednesday night, while the housemate with the most votes will leave the house in Friday’s live eviction show..